BBER economists present national, state and local economic forecasts and industry experts give their outlook for Montana's important sectors, including tourism, health care, real estate and housing, agriculture, manufacturing, energy and forest products. 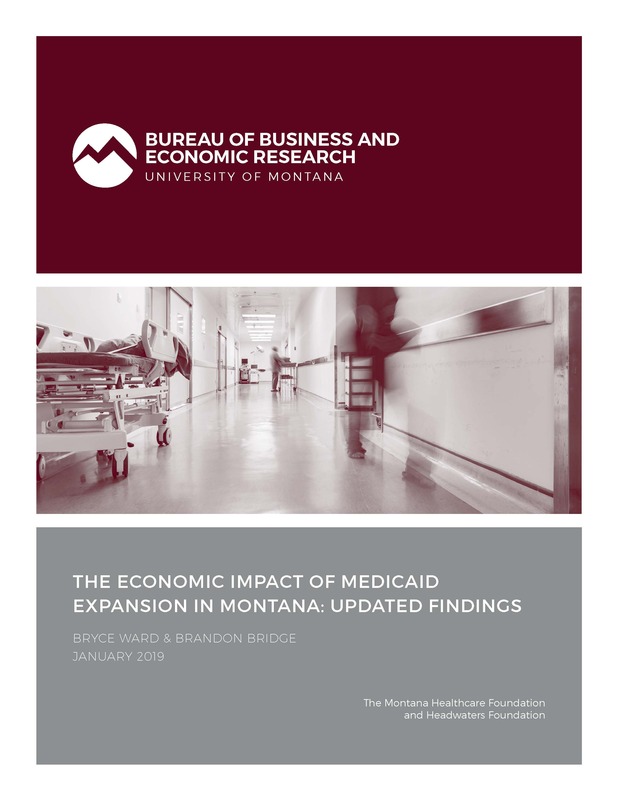 Medicaid expansion in Montana generates several thousand additional jobs and several hundred million dollars in additional income. It also pays for itself and grows the economy. Read more. BBER looks at what Montana's economy would look like without the eight largest hardrock mines. Read more. Customized, scientific data collection and analysis in Montana. Phone, mail, and web-based surveys. Data collection on Montana's children and families and their economic status and well-being. 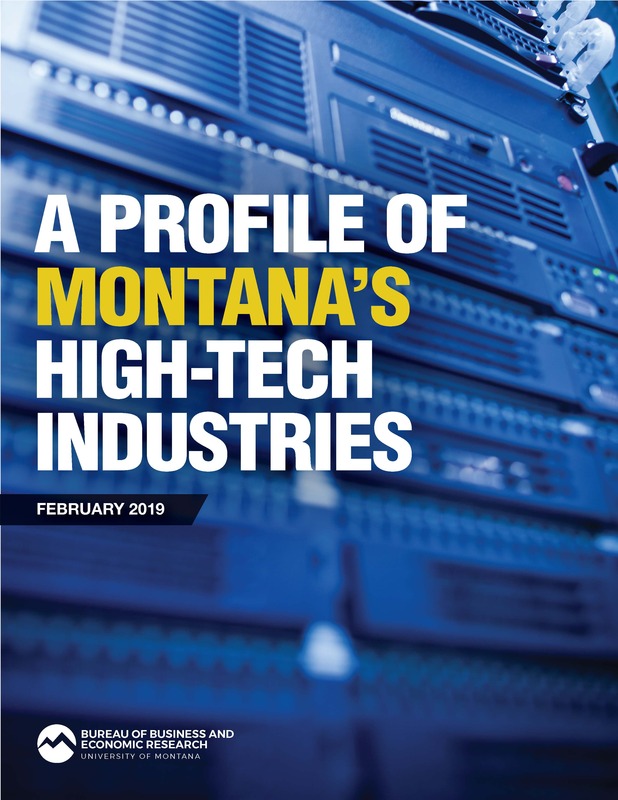 Reliable information about Montana's business and economic climate. Studies and reports on the state's important industries. 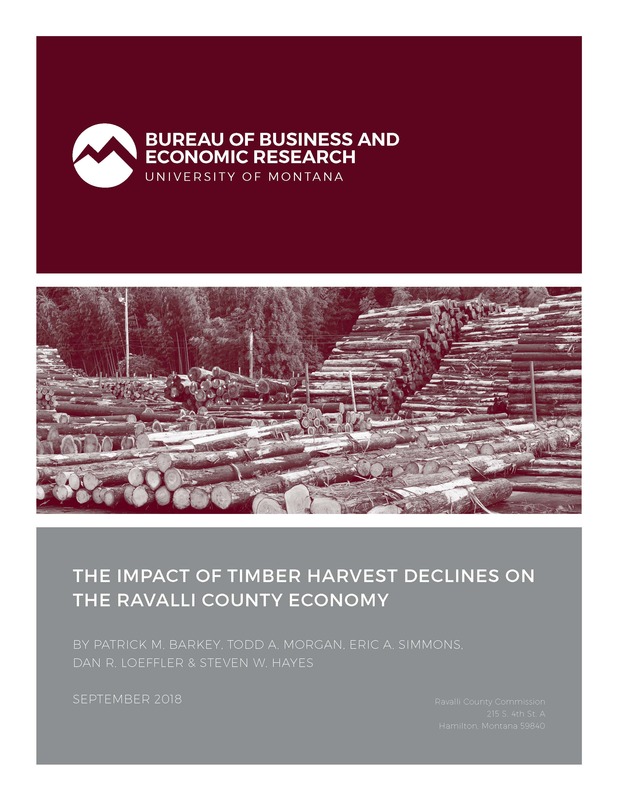 Searchable archive of BBER research studies, articles, and statistics on Montana's economy. Listen to a brief discussion of an economic issue relevant to Montana.